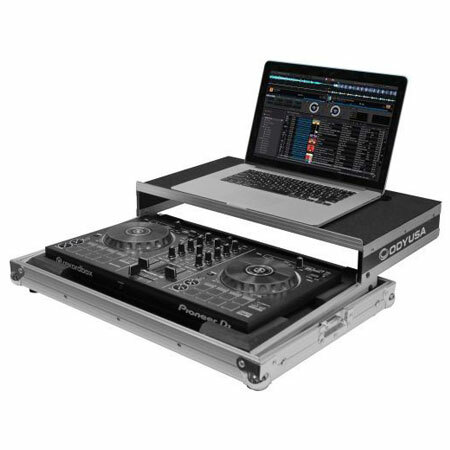 Odyssey presents the compact Flight Ready® FRGSPIDDJRB case featuring our revolutionary patented Glide Style™ laptop platform design. 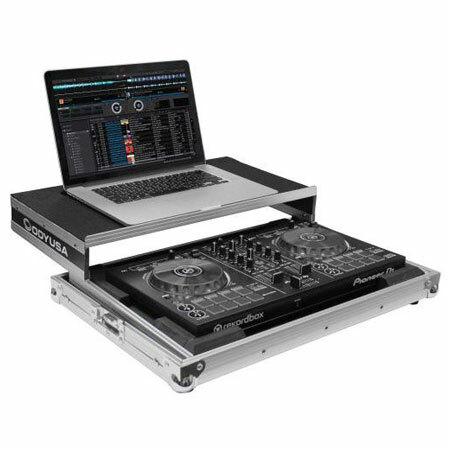 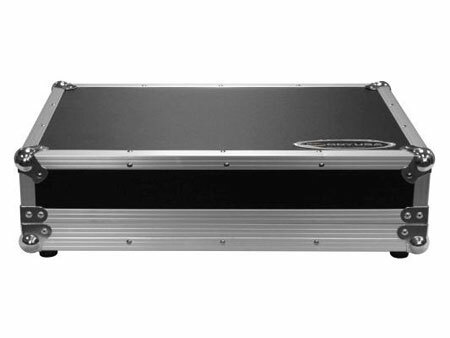 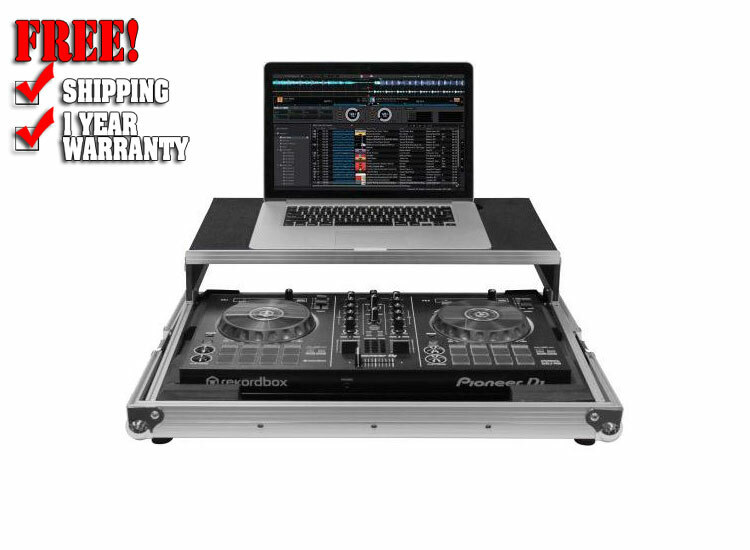 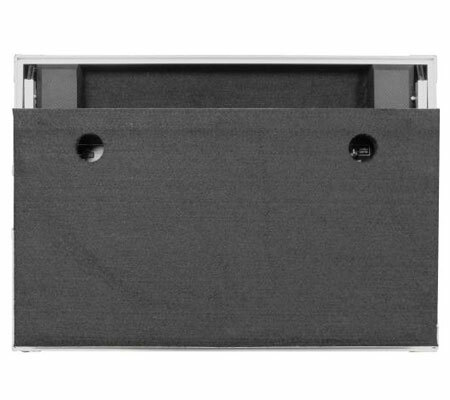 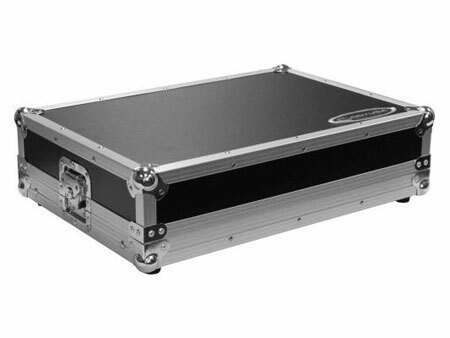 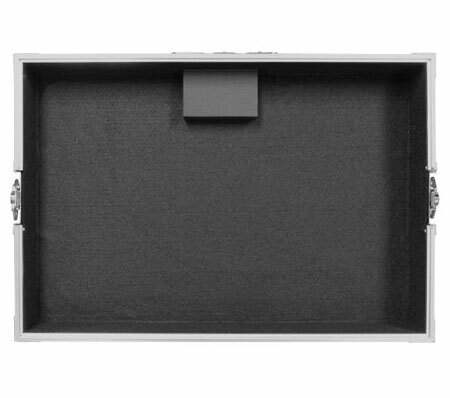 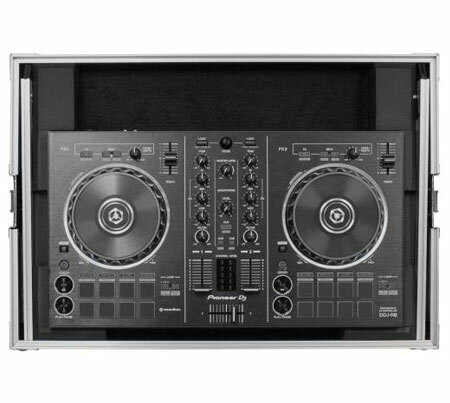 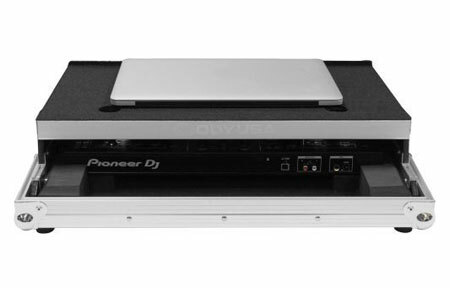 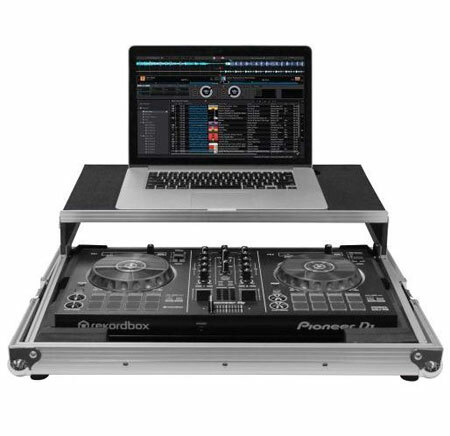 Specifically made for the Pioneer DDJ-RB Record Box DJ controller, it also features our exclusive, patent pending, high-density quick access open port bevel foam interior that neatly angles upward to raise the controller for an efficient control surface, another case innovation from Odyssey. 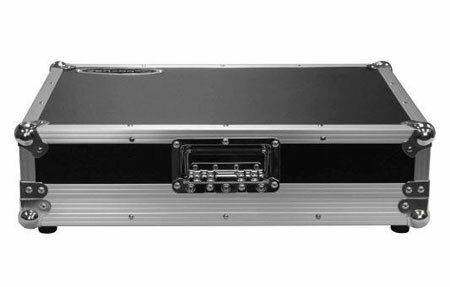 The sleek reverse lid shallow bottom design allows easy access to the front controls and headphone/mic jacks. 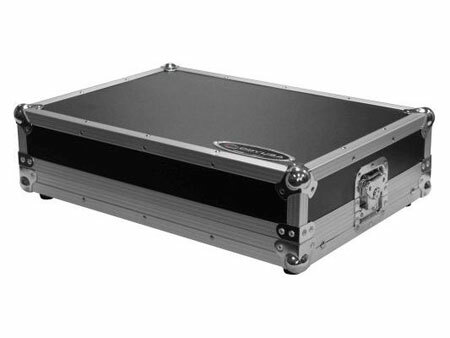 Also available in our Black Label™ Series with all black hardware (FRGSPIDDJRBBL).